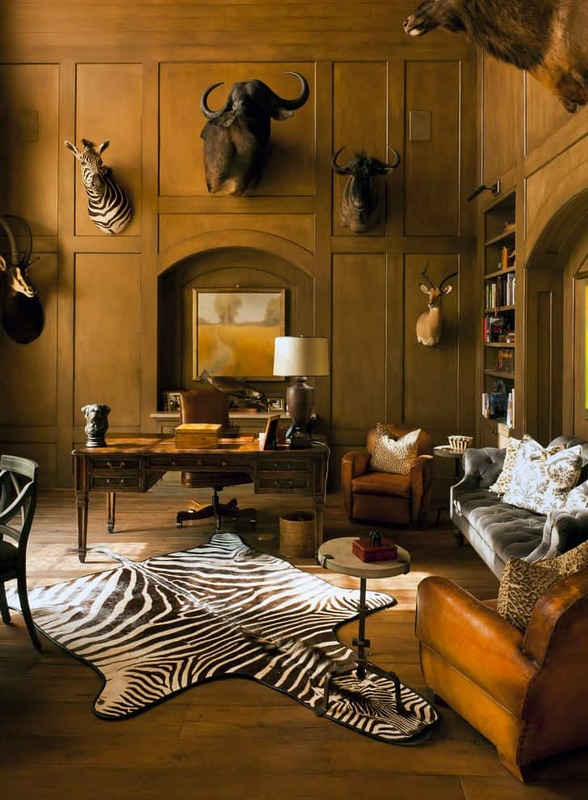 100+ African Safari Home Decor Ideas. Add Some Adventure! Wild and bold prints are the best descriptions for African home decor. 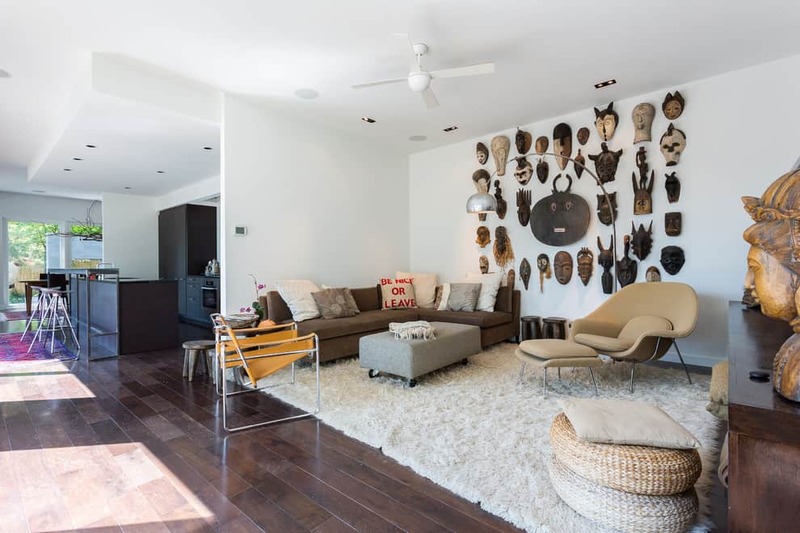 The African inspired home decorating style makes use of animal and tribal patterns to come up with a stylish, warm, and inviting home. 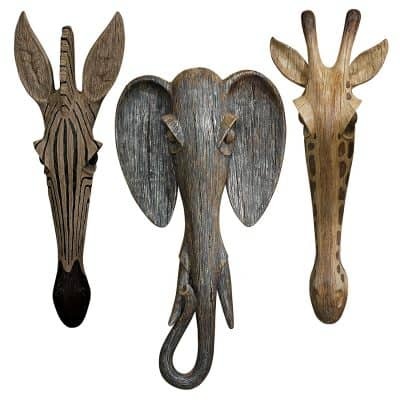 Adding African and Safari themed ideas to your home is a great way to inject a feeling of adventure into your rooms. 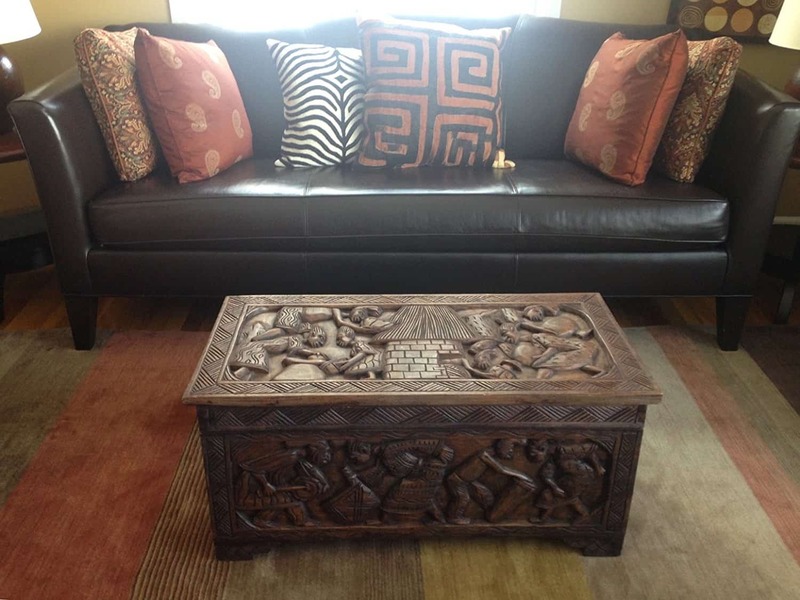 Here are some great African inspirations for decorating your home. 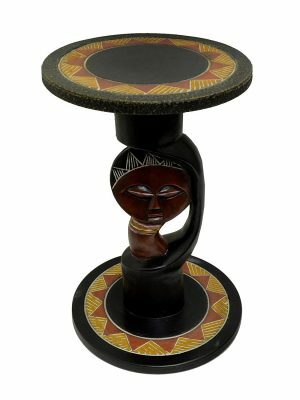 If you are new to decorating with African accents and ornaments, it’s smart to take it easy at first. 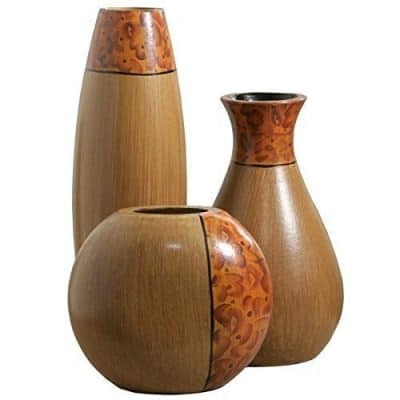 Start with using accents such as vases, pillow cases, figures and carvings and rugs. 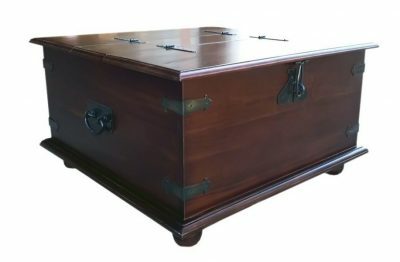 If you don’t have a strong sense about how to decorate your home in this style, you should start by using a few pieces. Then add more as you see how the pieces work with one another. 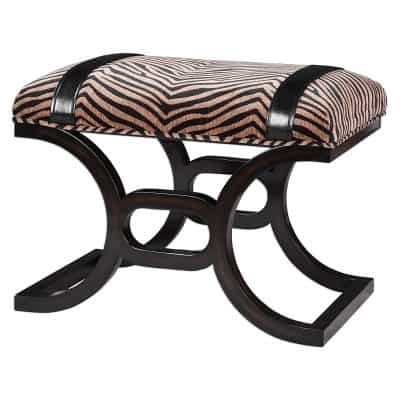 Decorating with African prints and fabrics is a common trend. 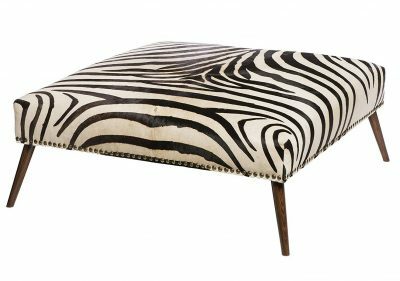 African fabrics are usually animal prints such as zebra stripes, giraffe prints, or cheetah hides. 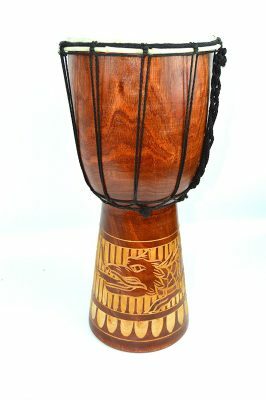 You can also find tribal prints with rich colors such as brown, black, gold, red, oranges and white. 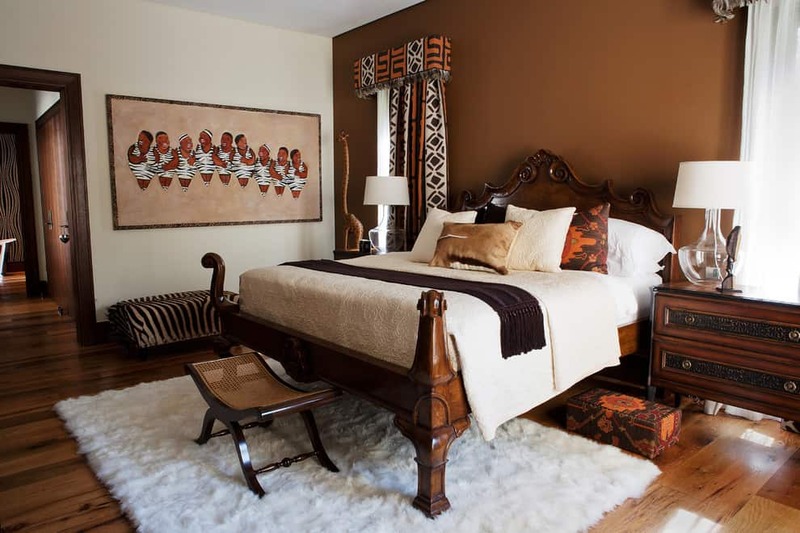 A smart African home decor tip is to use a mix of animal and tribal print combinations. 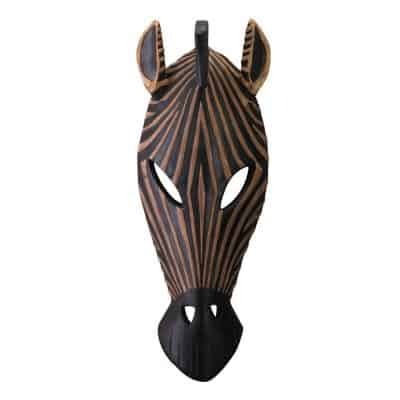 Decorating an all-zebra striped room may look too overwhelming and inappropriate. The best way is to use three or four designs and scatter the fabrics in different areas of your room to make a proportional and stylish effect. 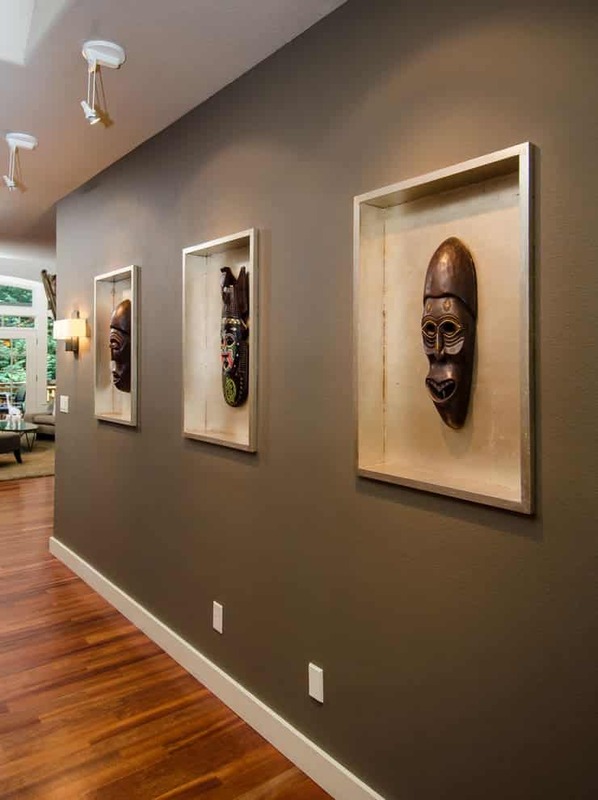 African carvings, masks, and statues are another way to go about this decorating style. 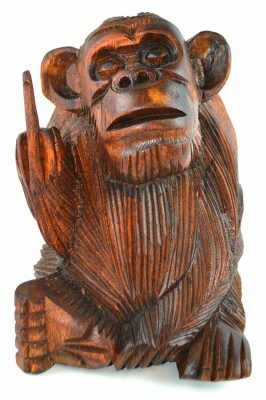 If you want a carving or an ornament to be the focal point in a room, put it in an area where it will be easily noticed such as the center table, on top of your fireplace mantel, in a lighted bookcase, or hang it on your main wall. 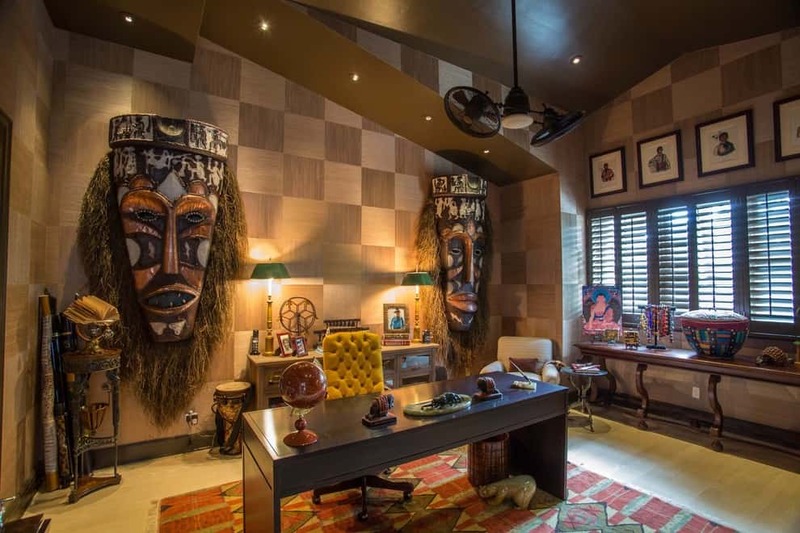 You will easily draw attention to your African decor using these clever tips. Take the African scenery into your living room or dining area by using dried twigs, tall grasses and drywall color in your room. Place tall twigs in a large vase and use it as corner room decor. Put grass in a rectangular ceramic vase and place it on your coffee table or dining room table. Make your wall color scheme African-inspired with colors such as sand, brown, white, gold, red or green. 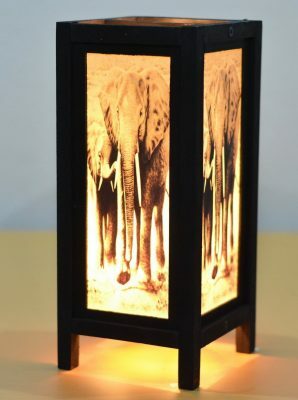 What is safari home decor all about? 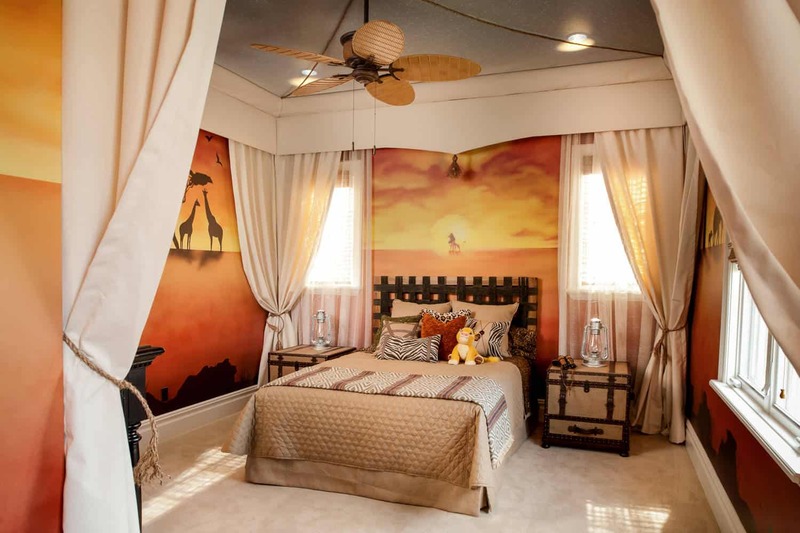 The Safari decorating theme is all about using accents, furniture, ornaments, wall color, and window treatments that depict a safari theme. Although safaris and animal reserves can be found in almost every country, the most popular safaris on the planet can be found in Africa. In Africa, you can find the most ferocious and the most impressive animals. Tourists are allowed to view them from safe distances while riding in off-road vehicles. A safari theme captures this wild yet wonderful ambiance. You will be looking at and feeling soft, luxurious pelts (or faux hides) of animals that are found only on African safaris. 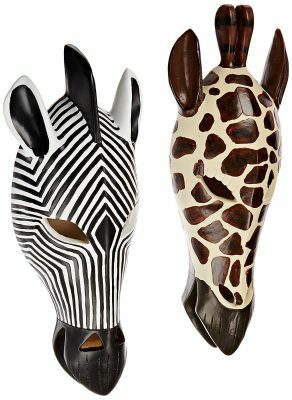 Think of such animals like giraffes, cheetahs, and zebras. 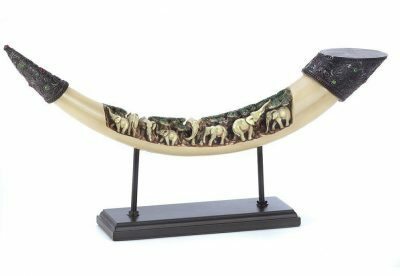 You will be decorating your home with mighty ornaments such as ivory sculptures from elephant tusks and rhino horns. Not real ones of course – cause that’s illegal! 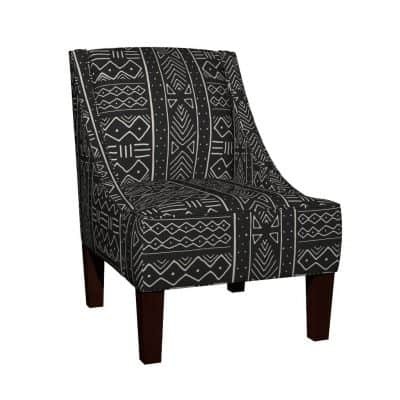 You will be using clever details such as tribal accents and tribal art to pull everything together. Foremost, wall color is mostly the color of the African Savannah. 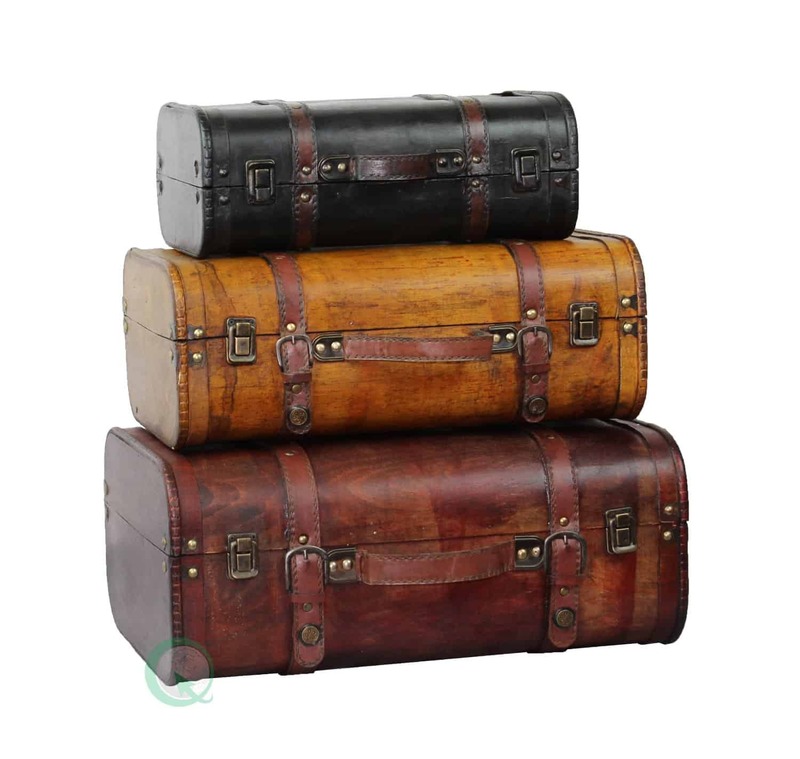 You should consider using earth tones such as brown, red, green, black, gray and gold. Wall colors could be one of these earth tones or you could pick a primary wall to be used as an accent wall with the strongest color. While all other walls will have a lighter shade. After considering wall color, lighting comes next. Using as much natural light as possible is important. At the same time use spot lighting to highlight some of your different and unique artifacts. You can use pendant lighting in the corners of your room or you could place lanterns made of tribal fabric in the middle or in the corners. Windows should be open with tribal fabrics hung on each side. 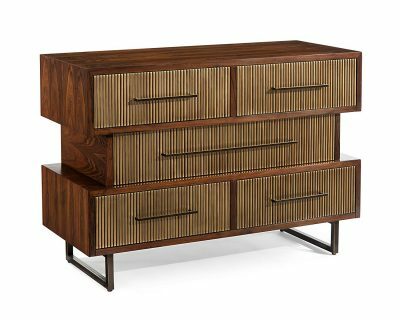 Safari-style furniture should mostly be made of carved wood or luxurious black or brown leather for a modern twist. 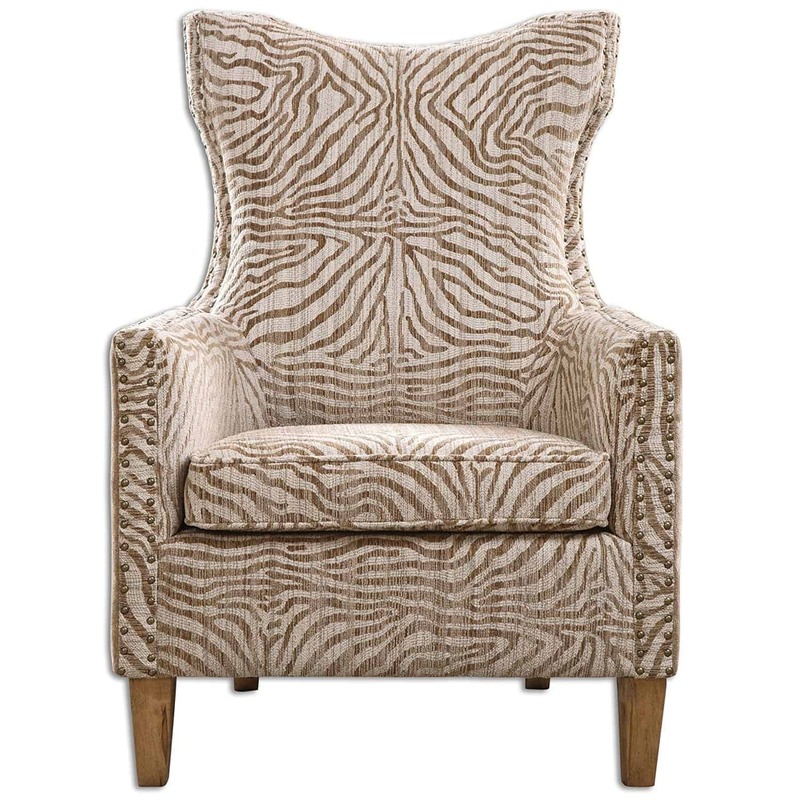 Add thick faux hides, draped across the sofas and armchairs. Or hang the hides on your main wall. You may or may not use carpeting, especially if you have beautiful natural hardwood floors. 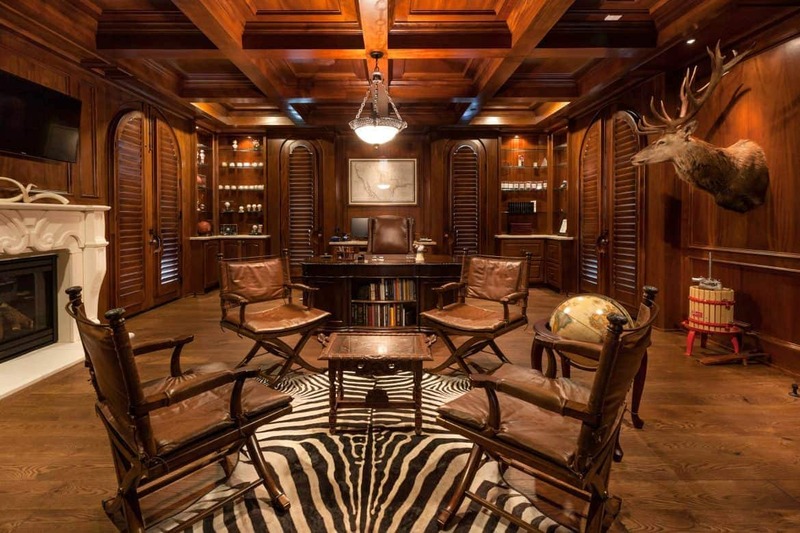 Try thick tribal carpets since they are part of the safari home decor style too. 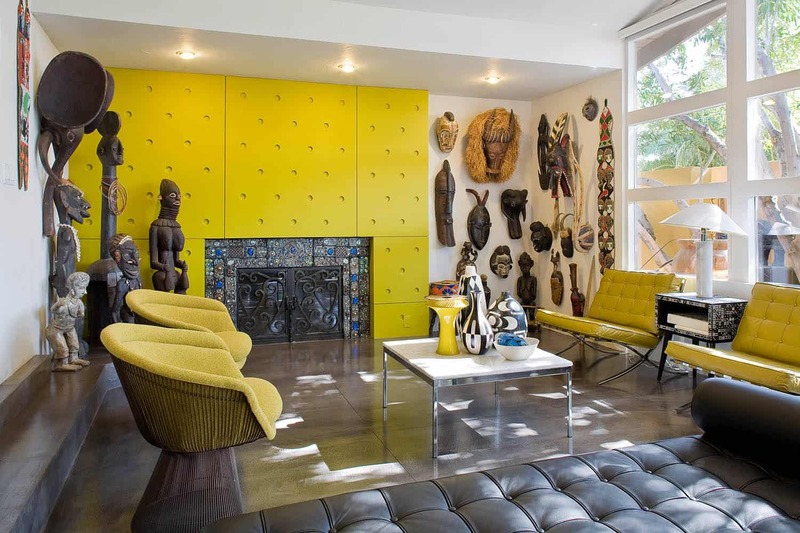 Renovating your home using powerful African home décor is easy when you use smart decorating tips. Thank you Blake , I found two pieces that will go fabulous in my living room. Please continue to blog new ideas and always have the link were your fans (such myself) will be able to locate them for purchasing. I really apprecite your idea for design and love the fresh ideas you display with your blob… Continue to be the “Design Snob”. I love the African safari-themed decor specifically with the head of the deer hanging on the wall. It surely makes me feel like I’m in a jungle hunting some wild animals. The zebra-inspired carpet looks so cool, too! I would definitely look around for some available decors such as these and see if I could get a couple of them for my living room. Thanks.